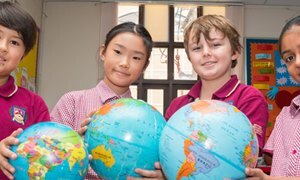 Community Service Projects are an important part of learning throughout the Junior Campus – from Year 2 to Year 6. 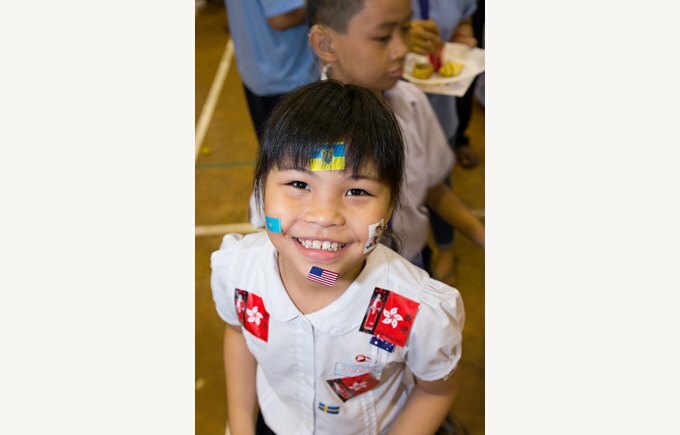 Many of the projects include shared learning with children from local Government schools such as Giong On To School, Nguyen Hien School and Hyunh Van Ngoi School. 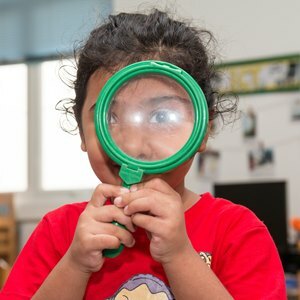 Community Clubs are a popular choice for students who engage with children from the local community to take part in fun activities such as chess, hula hooping and swimming. Through all the community projects, clubs and events students learn to have a social responsibility towards people, animals and their environment. 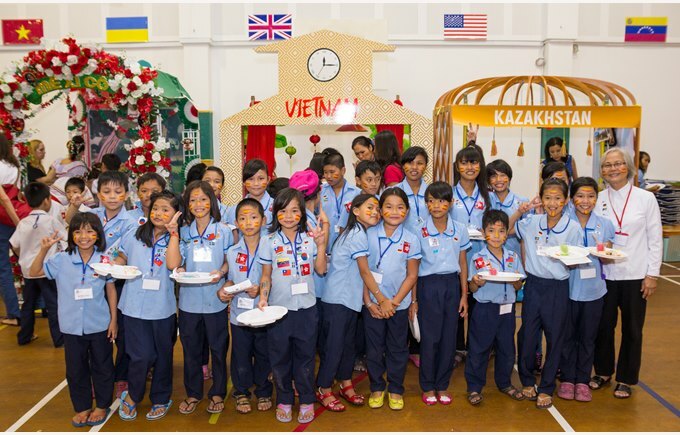 Building confidence, overcoming disability, cultural and social barriers through a curriculum based exchange with Anh Minh school for hearing impaired. Hosted at both BIS and Anh Minh. 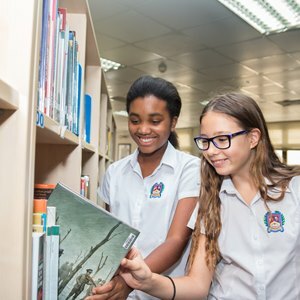 Learning together – sharing and developing understanding through a variety of subject areas, hosted both at BIS and partner school. Year 5 students using leadership skills to create educational activities for Year 2 children from Binh Trieu School. Students build confidence whilst supporting children in the community. An activity and adventure day out inspired by the projects of EastmeetsWest for the children of Village of Hope as part of the Year 5 Danang/Hoi An residential trip. Developing an awareness of endangered animals nationally and globally with the aim to create student led awareness campaigns for the school and wider community. 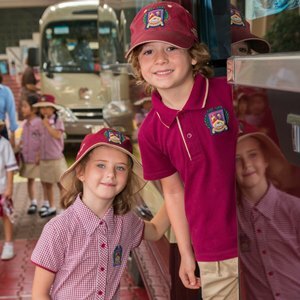 As of 2017-18 this will coincide with the Year 6 Trip to Cat Tien National Park. 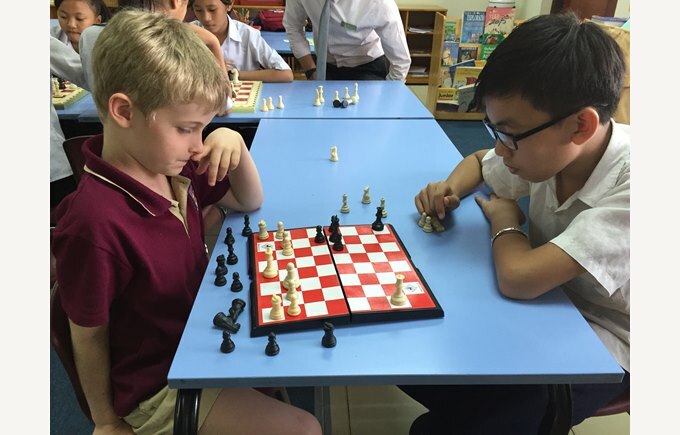 Weekly chess games with BIS and friends from Binh An School. Year 4-6. Weekly games of football with our Community partner friends from Binh An. Goals, passes, tackles, 2-ball football and lots of fun! The team gets together at the end of term for the annual Community Football Tournament will be happening in December 2017 Year 4-6. 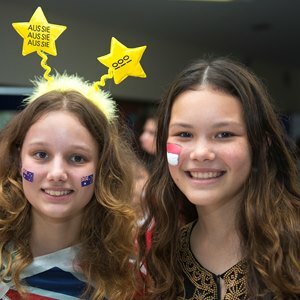 A chance for BIS and Binh Trieu students to play games, be creative and have fun with friends! Year 1-6. BIS and Binh An students learning how to swim whilst having fun and making friends. Year 1-2. BIS learning all things ECO with the help of friends from Binh Tho School Year 5-6. 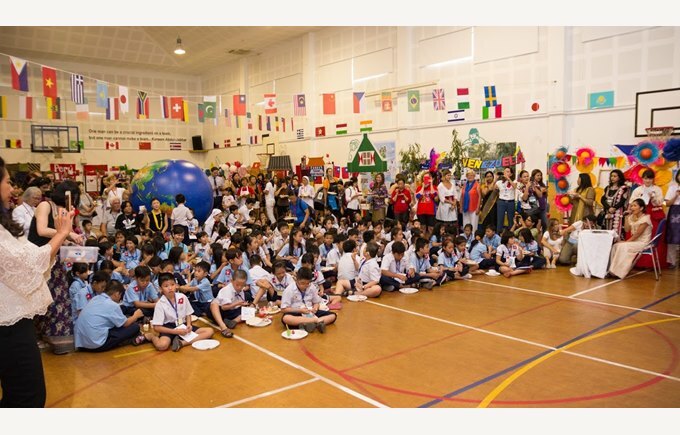 BIS and Binh Tho students take part in fun activities, building friendships in the community! Year 1–6. Tournament held in December for our Community Partners and students from all three Campuses. Year 5-7. Parent feedback is extremely important to us. It helps us to understand what we are doing well and to look at opportunities for improvement. 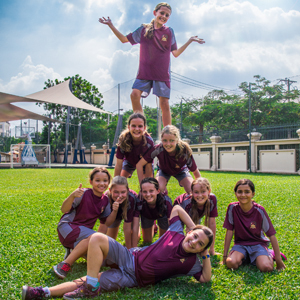 Our Junior Campus is located in the quiet residential area of District 2. 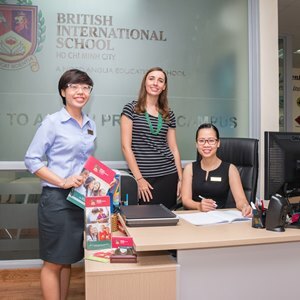 We invite you to come and visit our campus so that you can get a true sense of what makes BIS HCMC so special.